An exceptional lemon meringue pie vape juice : a cream mixed with the sanded dough then a touch of lemon just before a wonderful meringue perfume on exhale. 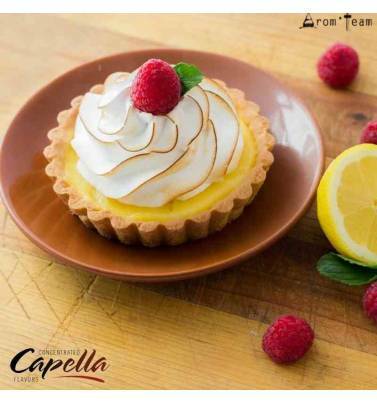 Find in this delicate lemon pie flavor the sweetness of pastry collecting a lemon cream overhung sweet meringue to counteract the acidity. A true all day ! 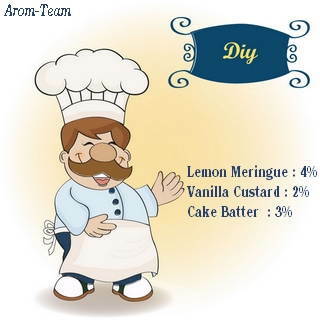 A stand alone flavor that will delight gourmands but may also enter the composition of various diy recipes as it brings sweet tangy nuances. What dosage for this Lemon Meringue Pie flavoring ? 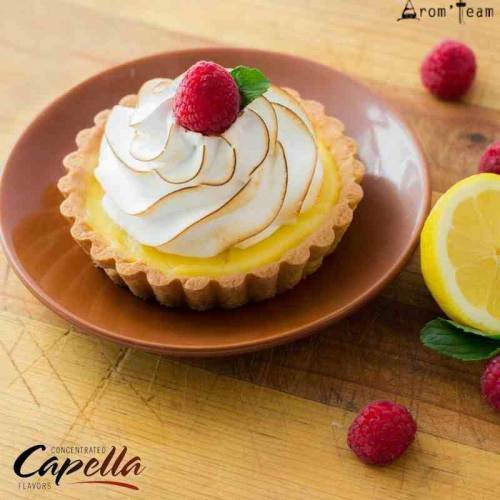 What is the steeping time for the best lemon meringue pie e juice ? Is this flavor only for vaper's ?